Bruxism, or teeth clenching and grinding, is a common condition that affects 8-31% of the population. And when it happens at night, it can lead to complications throughout the next day and beyond. 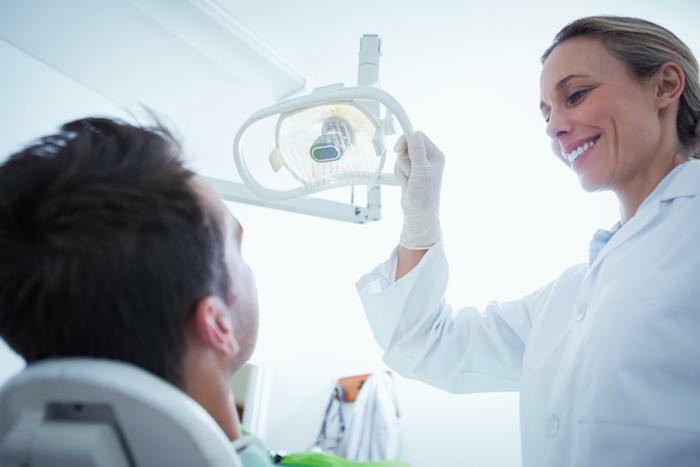 At Volterra Dental in Los Alamitos, California, we recognize the headaches, jaw pain, and other hazards that occur as a result of teeth grinding. If you keep waking up with a constant headache or a sore jaw and don’t know what’s causing it, we’re here to help you determine if you’re grinding your teeth and if you are, what you can do about it. Sleeping bruxism occurs when you either slide your jaw back and forth, causing your teeth to grind against each other, or clench your jaw while asleep. The condition can arise for various reasons, including from an abnormal bite, stress, anxiety, or another sleep movement condition—such as sleep apnea. Many times, you may not realize that you grind your teeth at night. After all, you’re asleep. But if it continues to happen, you begin to notice the consequences of bruxism during the daylight hours. 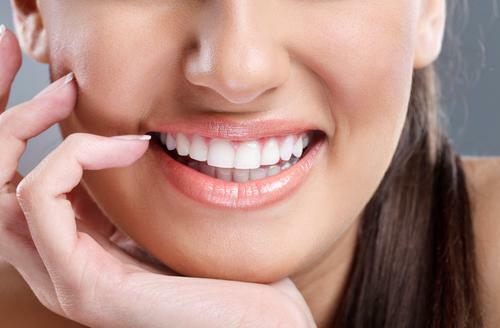 When you grind your teeth at night, you may experience immediate symptoms the next morning. Your jaw may feel tender, your head may ache, and your teeth may be extra sensitive to hot and cold. You may also feel tired and not well-rested. Over time, the hazards of sleeping bruxism worsen. You may have chronic muscle tension in your jaw and neck and suffer from daily headaches or earaches. Insomnia may develop. 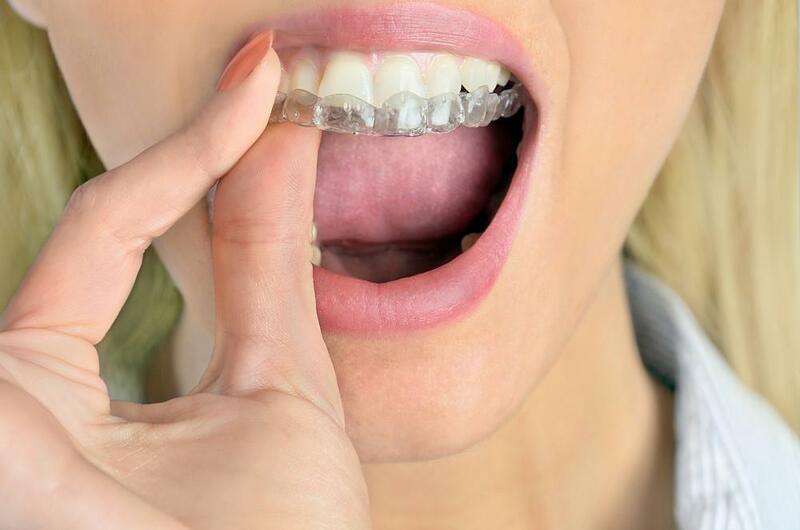 As teeth grinding disturbs your sleep, anxiety and depression can increase. You’re also at a greater risk for developing an eating disorder. Bruxism can result in the need for multiple dental procedures, including root canals, bridges, crowns, and even dental implants or dentures. 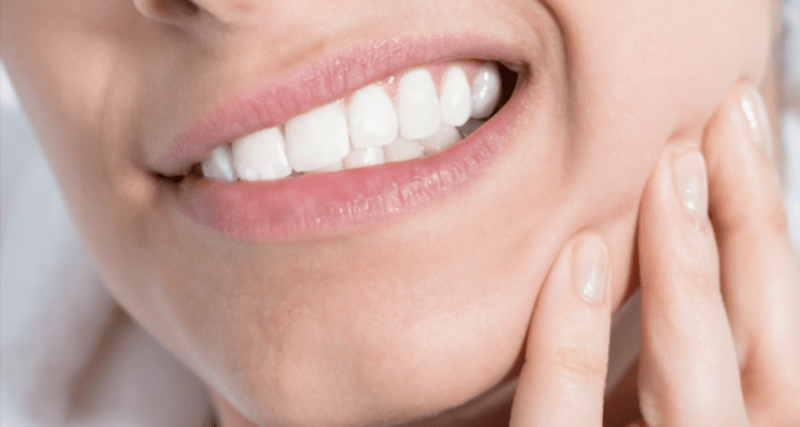 Bruxism can also lead to problems with your temporomandibular joint (TMJ) and cause a variety of disorders associated with it. To reduce or even eliminate teeth grinding at night, we recommend starting at home by changing some habits. Engage in stress-reducing activities like exercise and yoga, and try to unwind before bed. Limiting alcohol consumption can also reduce the frequency and severity of teeth grinding, as can avoiding caffeine, especially in the afternoon and evening. Throughout the day, stay away from hard foods and gum, and avoid chewing on objects like pencils or pens. 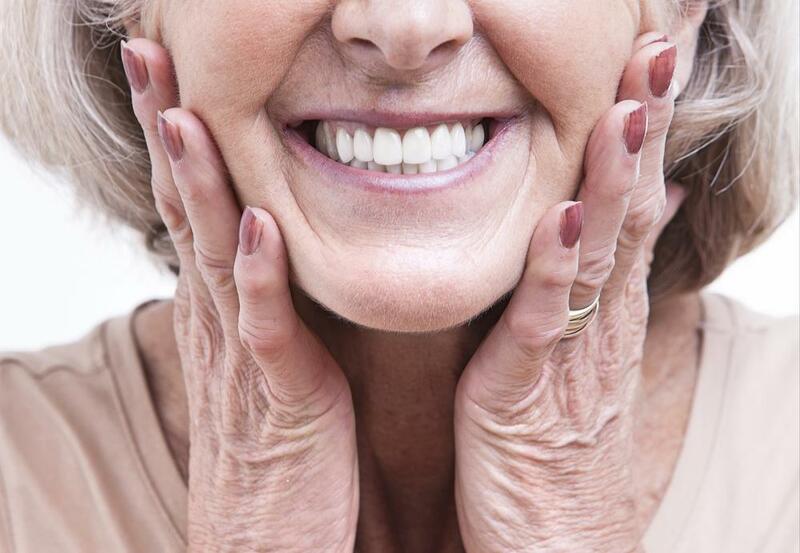 Become aware of holding tension in your jaw and intentionally relax it throughout the day. You can even keep your tongue between your teeth as a reminder. When you experience acute symptoms of teeth grinding, such as pain and tenderness, apply moist heat or cool packs to the tender area and eat soft foods. Try over-the-counter pain relievers for any lingering discomfort. If these at-home treatments don’t improve your symptoms of bruxism, make an appointment to see your dentist. You may need a mouthguard or dental appliance, like a splint, to protect your teeth from damage.